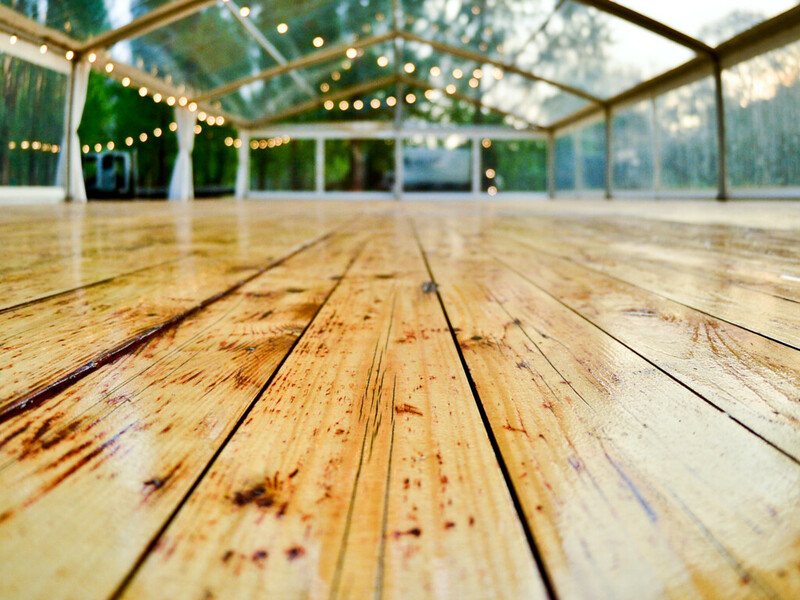 Event Marquees is providing the amazing wooden Integrated Marquee Flooring system for hire in NSW, ACT, VIC and QLD. We are marquee hire specialists and we deliver and set up 7 days a week. The wooden flooring is available in two different colours: light natural gloss and dark stain. Outdoor wooden floor is an excellent addition to many events, including marquee weddings, product launches, gala nights, etc. Wooden polished floorboards are laid and locked together creating perfect level space for any event. 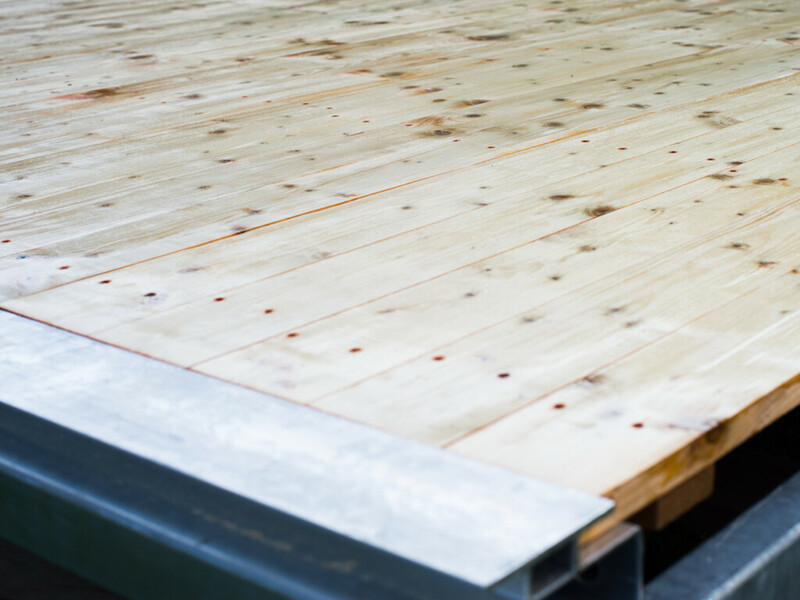 wooden polished floor boards with strong steel sub-construction - excellent outdoor dancefloor!